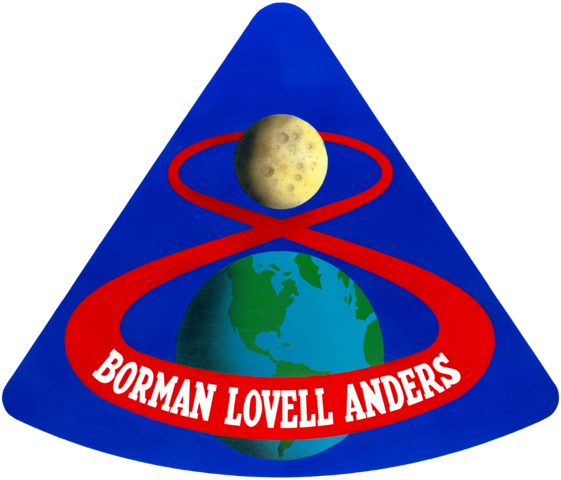 It was somewhat of a last minute decision to send the Apollo 8 mission to the Moon, becoming the first time a manned spacecraft had left Earth and orbited another body in Space! 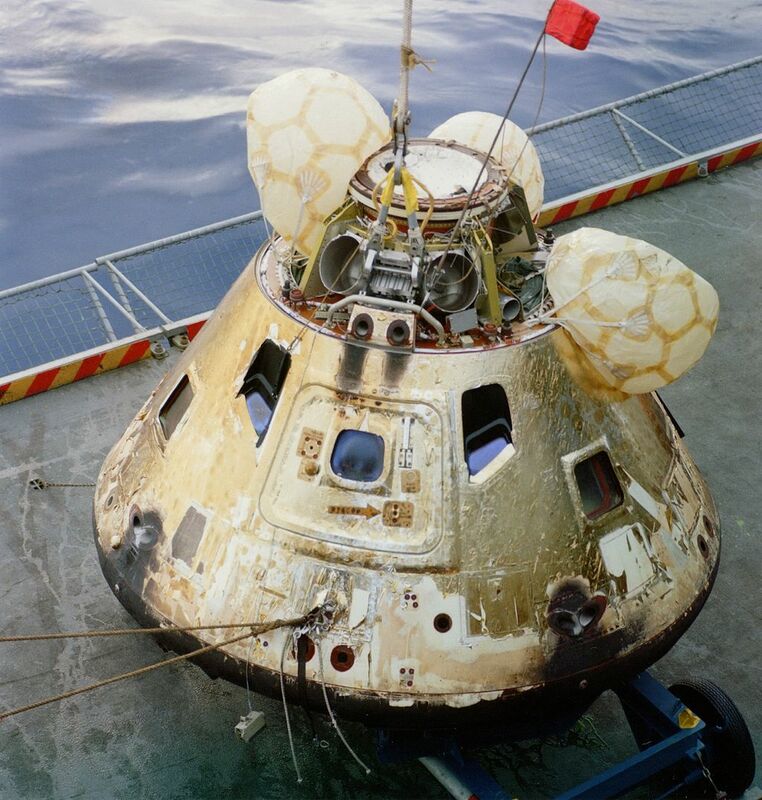 The historical mission produced several iconic moments (and images) in addition to being tasked with carrying out, and testing, a number of steps to show that it was possible that man could travel to the Moon and back safely! 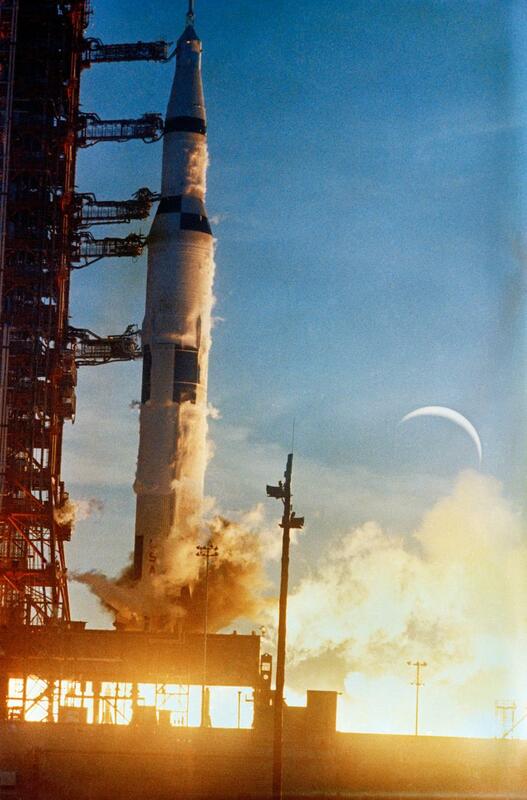 Fast Summary Facts About The Apollo 8 Mission! 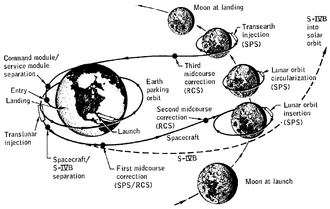 Due to the Lunar Module not being ready for Earth orbit testing (and rumours being circulated that the Russians were close to a lunar orbit mission), NASA changed the Apollo 8 mission to instead aim for the Moon! 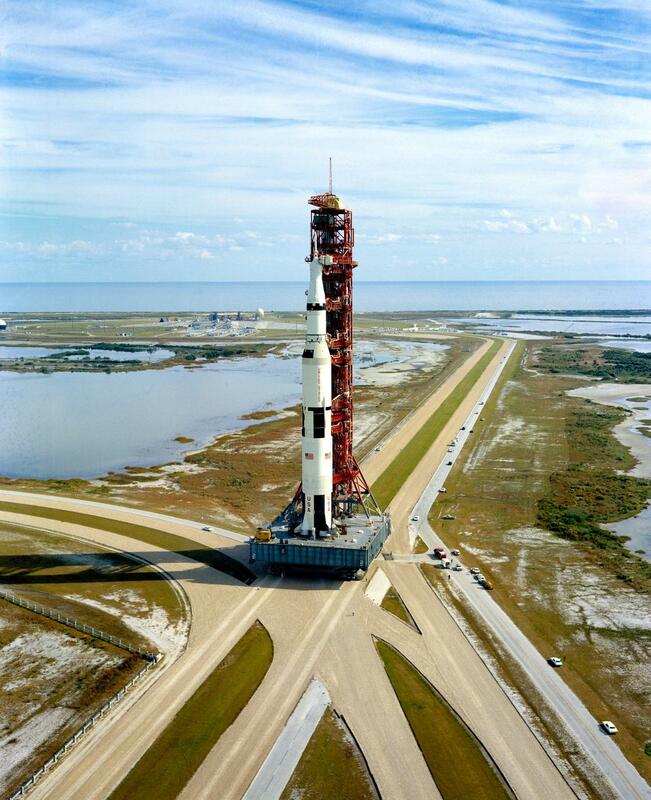 Launched from Cape Kennedy on the first manned Saturn V rocket into an initial Earth orbit, before a 5 minute, 17-second burn (called a trans-lunar injection) to launch them on a course to the Moon! 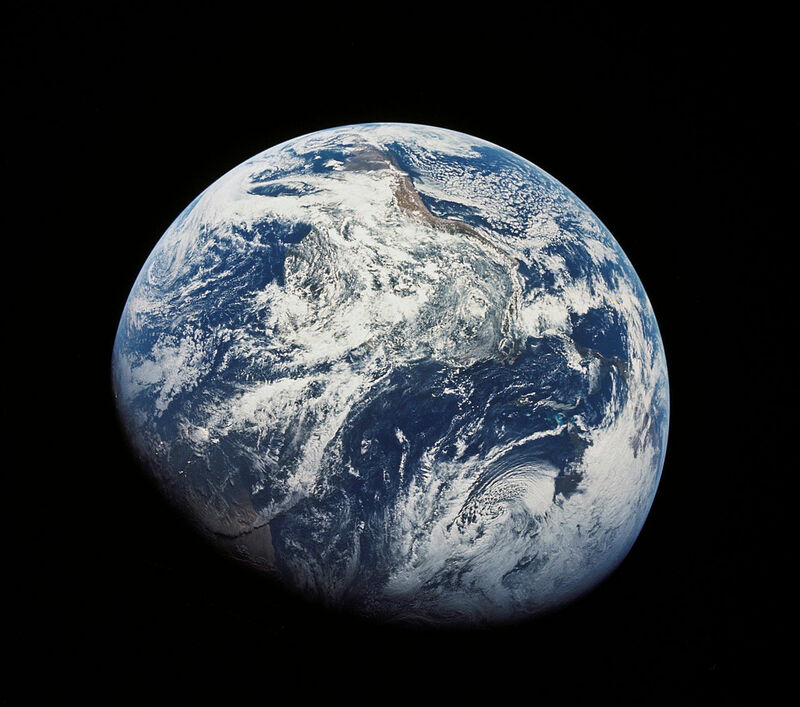 It took Apollo 8 over 2 ½ days to cover the 384,000 kms to reach the Moon where they would be the first humans to see the Earth as a ‘blue sphere’ against the black of space. 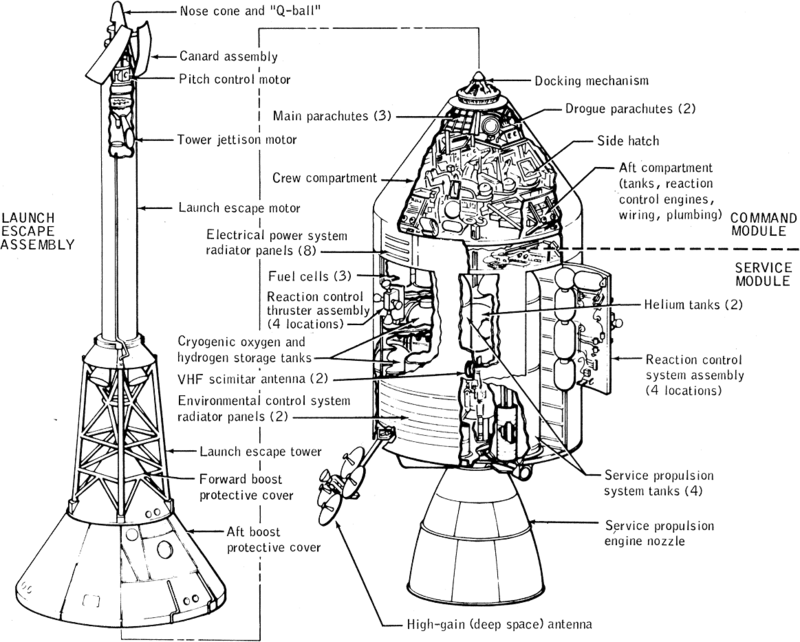 Once they had reached the far side of the Moon, the astronauts had to use their Service Module (SM) rocket to slow themselves down to enter orbit around the Moon. 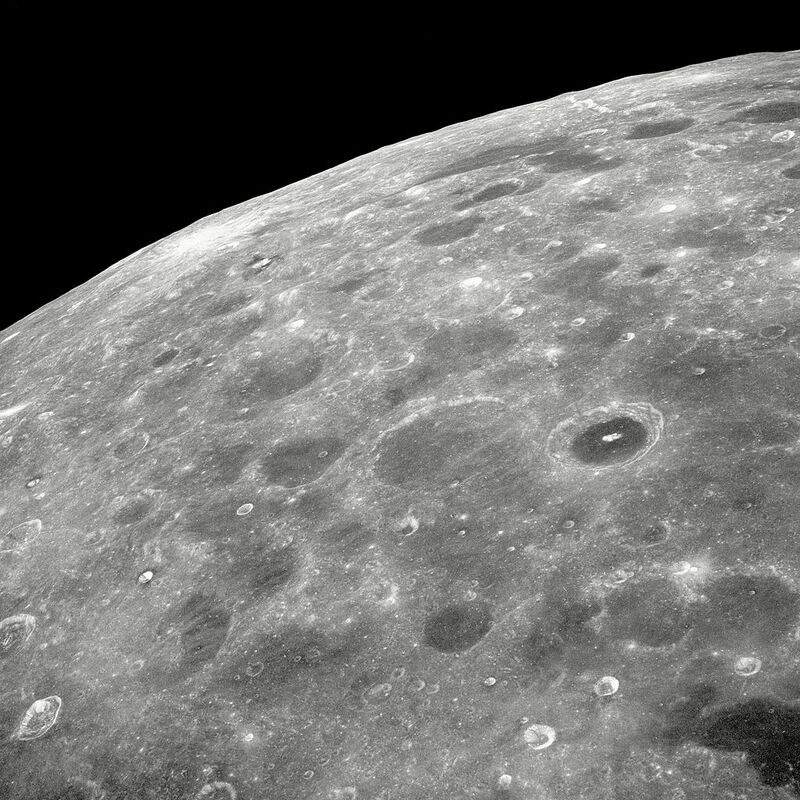 The Apollo 8 astronauts were the first humans to see the far side of the Moon and observed the Earth rising over the Moon’s surface! 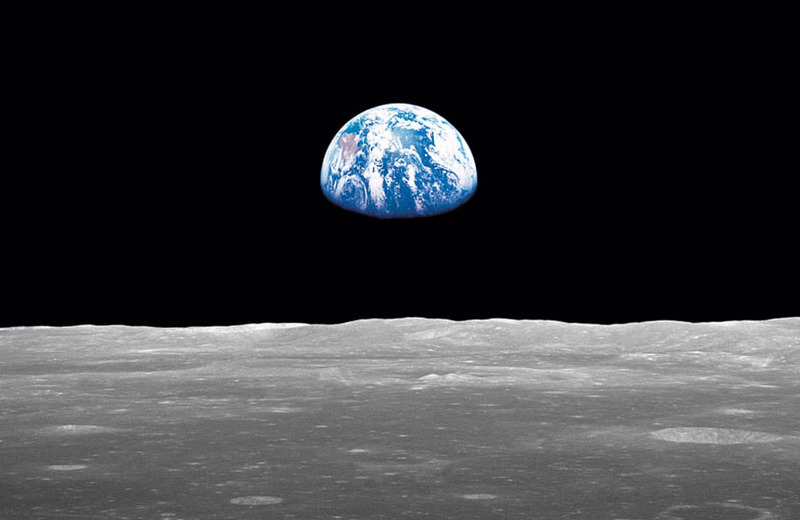 Apollo 8 spent 20 hours completing 10 orbits of the Moon, and took one of the most iconic pictures of all time - Earthrise! During a telecast on Christmas Eve, the crew read the first 10 verses from the Book of Genesis about how the ‘good Earth’ came to be, with the famous closing line of “So good night, good luck, a Merry Christmas and God bless all of you - all of you on the good Earth”. This was the most-watched broadcast of all time! 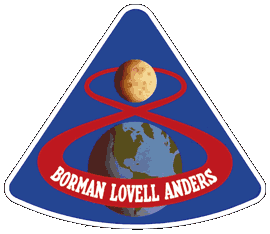 Apollo 8 relied heavily on their SM rocket to work each time as otherwise they would have been stuck orbiting the Sun or Moon forever! 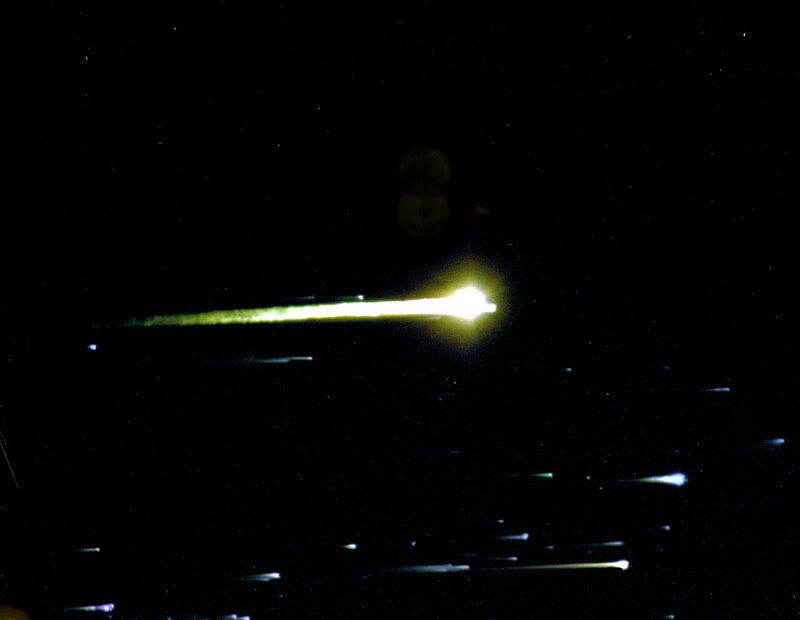 During the spacecraft's cruise back to Earth, it reached a record speed for a manned spacecraft of 39,744 kph (24,696 mph) – Wow that’s fast! 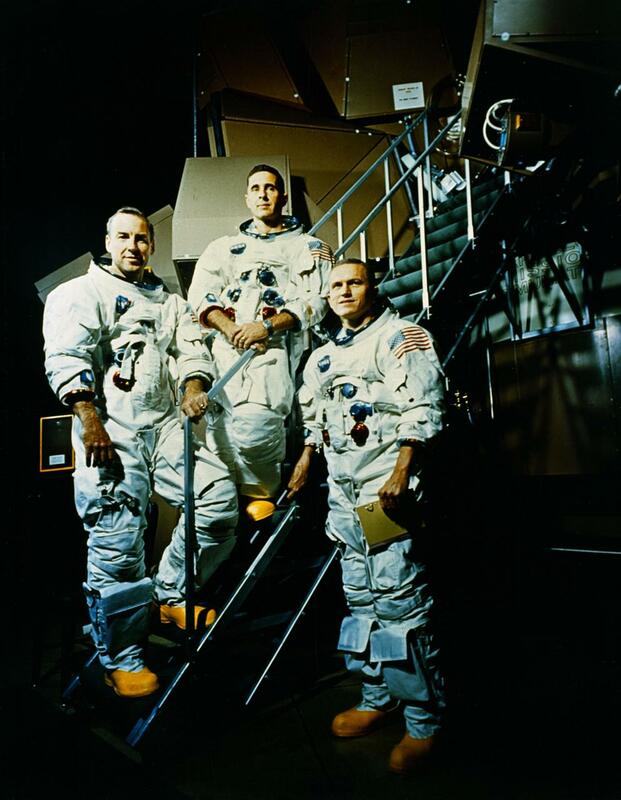 The mission was considered a great success with all objectives met and showed the world it was possible to travel to the Moon and back safely. A lunar landing which would occur on the Apollo 11 mission seemed closer than ever! The crew were named as Time magazine’s “Men of the Year” for 1968.